TKeeneland. Red’s Opening Day. Horse fences and country drives. Cross Town Shoot-Out. “Bleed Blue.” Fountain Square. The Bourbon Trail. Cincinnati’s Brewery District. Kentucky Horse Park. Porkopolis. 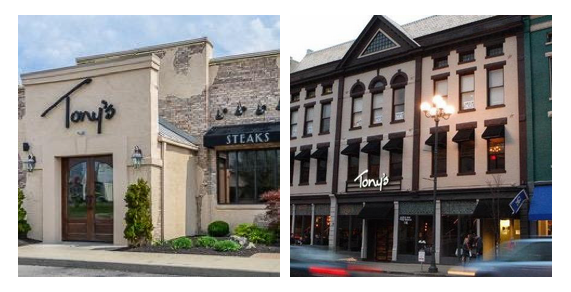 Our landmarks and iconic attractions illuminate our differences, but we stand unified in our love for Tony’s and a good steak. At the end of the day, isn’t that what counts? Top off the end of your day at Tony’s. Let’s be honest. 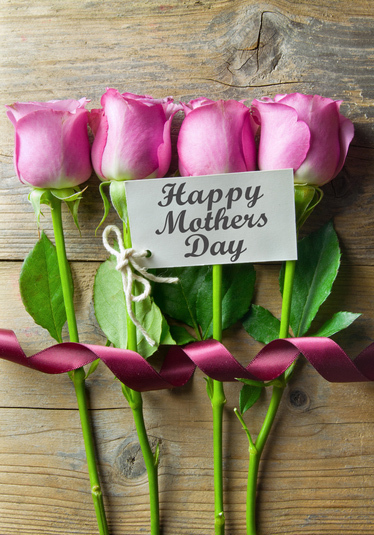 Flowers and a card are wonderful, but a great meal on Mother’s Day where your mom feels pampered is even better. It’s her day; let her tell embarrassing stories about you. Now, that’s a gift. S-T-E-A-K. That’s how. Administrative Professionals Day is April 27. That thank you card you planned to give won’t taste nearly as good as one of our gift cards. Treat the people who make you look good. Purchase gift cards for our Lexington or Cincinnati locations, below. 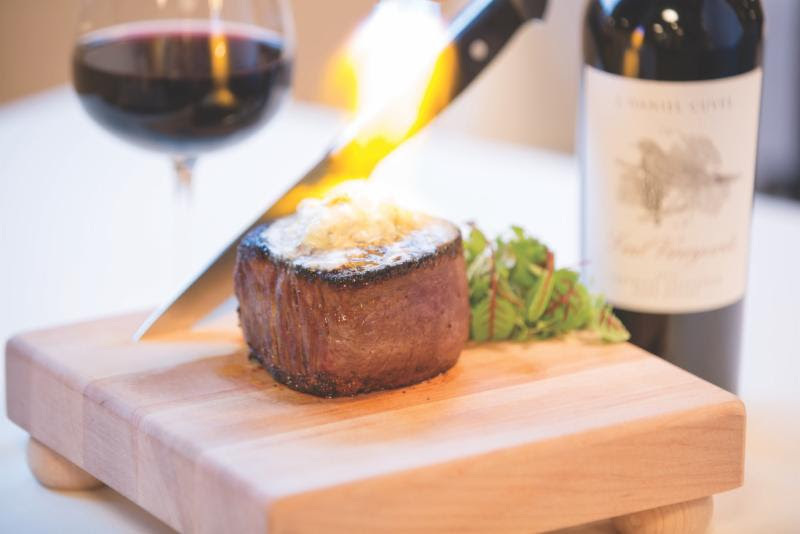 No need to play favorites; our gift cards can be used at either restaurant. It’s official. We ceremoniously decree that spring is a wonderful season. To celebrate the end of the cold, we have opened our patio. Join us on the more temperate evenings of the season. 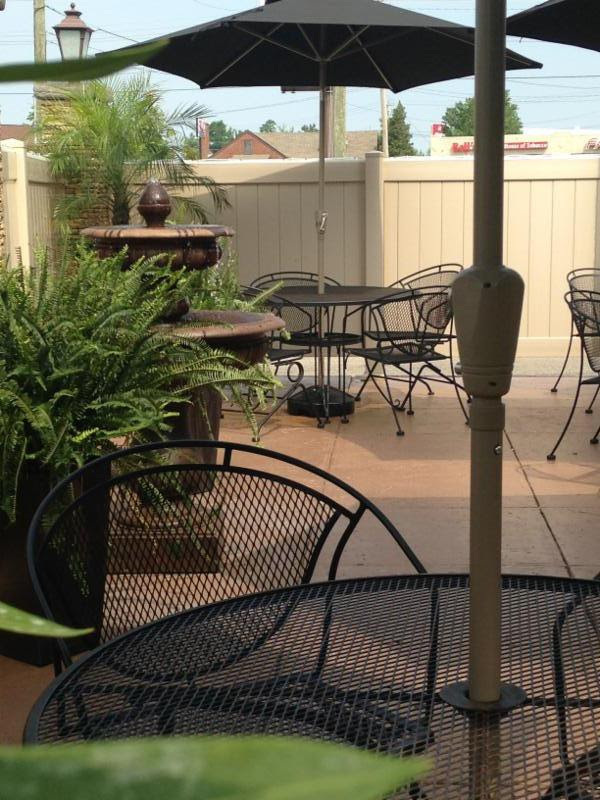 We offer our bar or full menu for your al fresco dining. Had a Girl’s Night Out at Tony’s and it was great. Great food, great atmosphere and service. This is the finest meal I have ever had; 70 years old and the best steak ever.